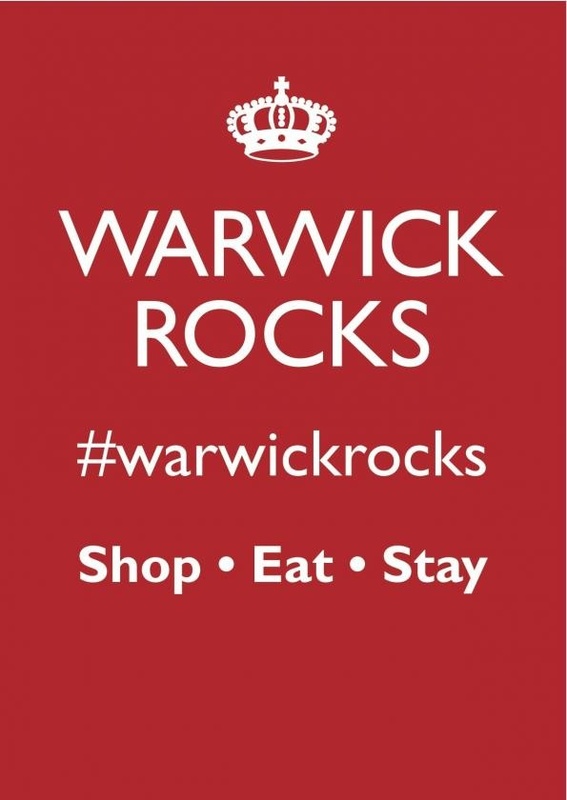 Warwick is really rocking with the campaign by a group of local businesses & residents who started to unite in the hope of winning the Portas Pilot Bid to improve Town Centres. After failing to win the Bid but not failing to be a vital part of Mary Portas, all the supporting businesses & residents decided a grant was not vital to improve a town centre but the great minds of the people and the great sword of communication. The hub of the campaign which is still very much active is the Warwicktweetup run mainly by 3 amazing individuals who also have jobs & families yet put a huge amount of time & effort into the community work. The twitter community in Warwick & surrounding areas is huge, creating networks between people & businesses & that is what a town needs to make an improvement & impact. 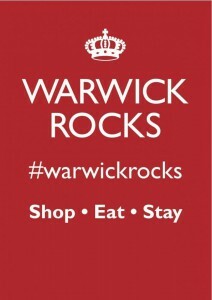 We are proud to be Rocking with Warwick!! If you haven’t been already, you are missing out on the experience. 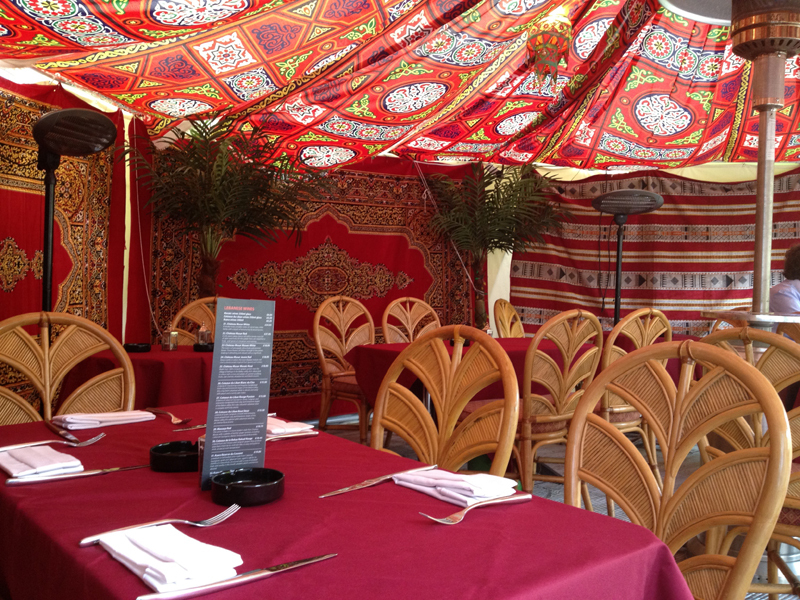 One of the most loved & talked about feature of our Warwick restaurant has been the Bedouin Tent in the rear garden Terrace. The mood of Aqua where you can have pre meal drinks or after, relax with a mint tea & sheesha (arabian fruity waterpipe), or just kick back with a glass of wine & enjoy the tranquil arabian music in the ambient candle light. 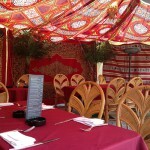 The Bedouin tent is open just for drinks too & makes an amazing alfresco area in the summer! The food & mood is at Aqua…….